The Dreams Network was founded by Russ Painter and Gary Fishman, to empower God’s people in their pursuit of destiny and purpose in the Kingdom of God. Gary is a Jewish believer in Jesus who ministers, along with his wife Norma, with a heart for seeing a restoration of true New Testament Christianity. An ordained minister, Gary’s primary teaching emphasis is on understanding the Jewish roots of our faith as well as equipping the body of Christ in the prophetic gifts through classes, seminars, workshops and conferences. 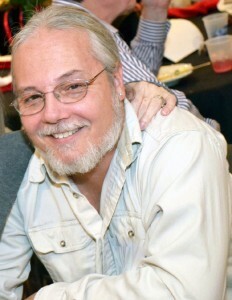 He teaches Advanced Dream Interpretation at Kingdom Training Institute, and is co-founder (along with Russ Painter and Roger & Robin Fields) of a unique mentoring program called I.M.P.A.K.T. He has a strong desire to see the people of God trained and released to walk in the fullness of their destinies and callings. 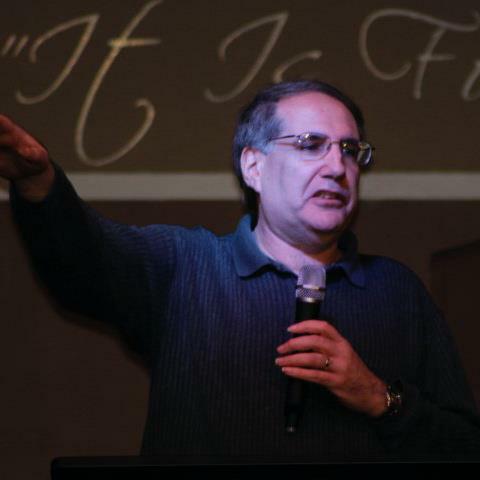 Gary is currently the Associate Pastor of The Sanctuary Fellowship in the Bronx, NY and he is the author of three books: Distorted Images of God’s Heart; The Fugitive Prophet: The Prophetic Journey of Harriet Tubman; and Dream Interpretation: a Beginners Manual and Dictionary.